Our services focus on a creative, personalised and sustainable approach. An initial design process is essential to the success of every garden. A comprehensive site plan allows you to combine individual elements of your garden to create a cohesive, functional, and beautiful space. 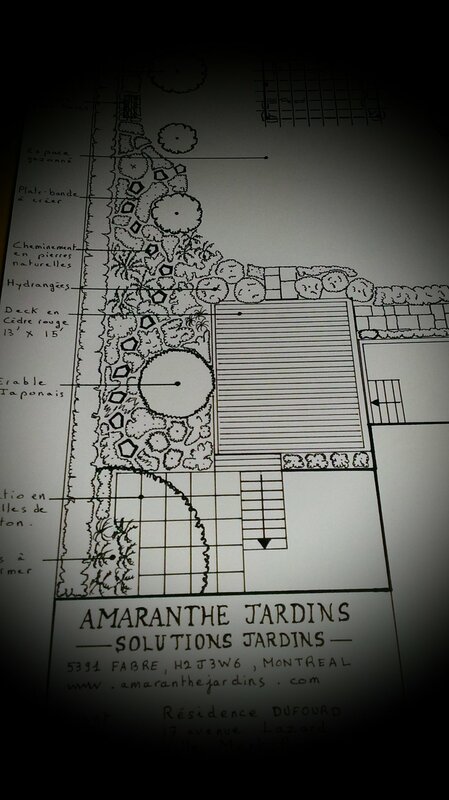 A garden design includes scaled drawings of the space, planting recommendations, material specifications and precise dimensions for garden elements. Design budgets vary depending on the scale and complexity of the project. We create beautiful and functional spaces with sustainably sourced materials. We manage in detail all types of works : site clearance, excavation, landscaping, planting, carpentry, irrigation, lighting... All of our installations are built and customized to the highest standards to create beautiful and unique gardens. We offer a complete range of garden maintenance services to optimize the full development of your garden. Our services include flower beds maintenance, shrubs and hedges cutting, tree surgery, annuals and bulbs planting, mulching, natural diseases control, winter protections. We offer annual garden maintenance plans or on call visits.